Music is one of the greatest gifts in the history of man. It would be difficult to imagine our civilisation without music, no matter on what continent and in which community. Music forms part of a daily life and accompanies us throughout our lives. 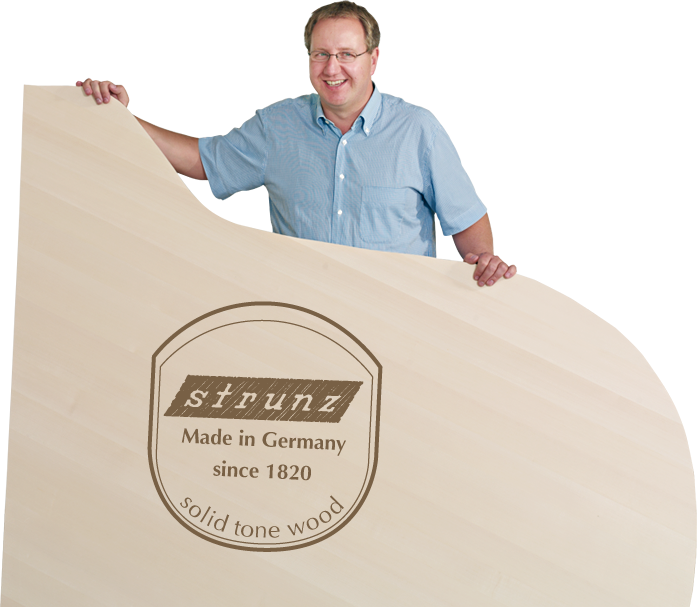 Music is also our life, or to be more precise, the conception of the finest tonewood for further processing in the bestknown musical instruments, in particular, for grand pianos and pianos. We hope this will provide you with many interesting insights into our world of “sound” and are also at your service for detailed discussions or enquiries. keyboard wood and inner frames. 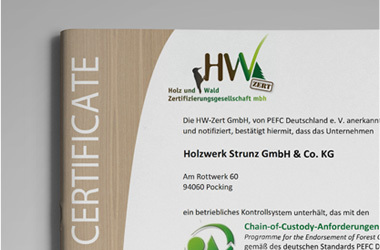 developed to perfection, is subject to a strict and carefully tested quality standard. manually by colour and put together for the shape of the finished product. 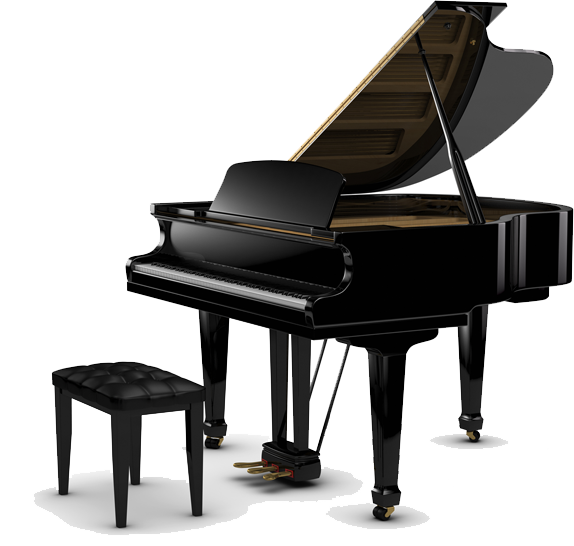 negatively affect the sound of a piano or grand piano. varying heights have to be achieved in certain cases.